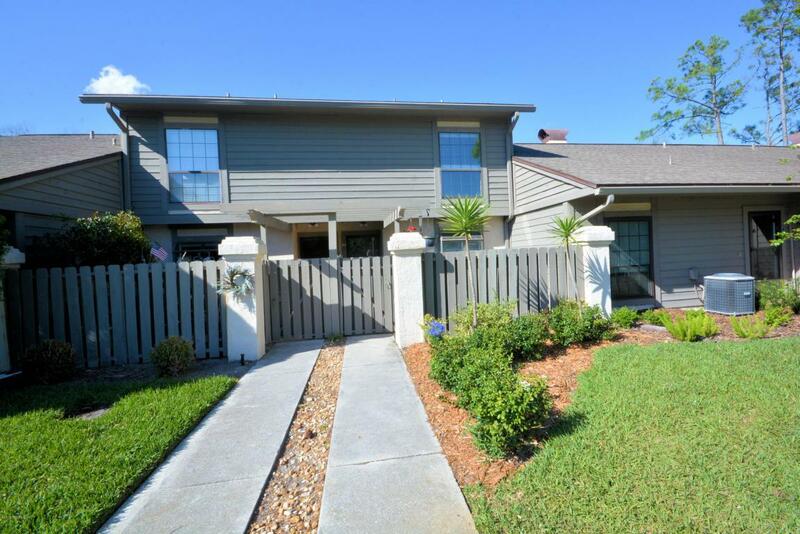 Gorgeous TWO STORY 2 bedrooms, 2.5 bath condo. 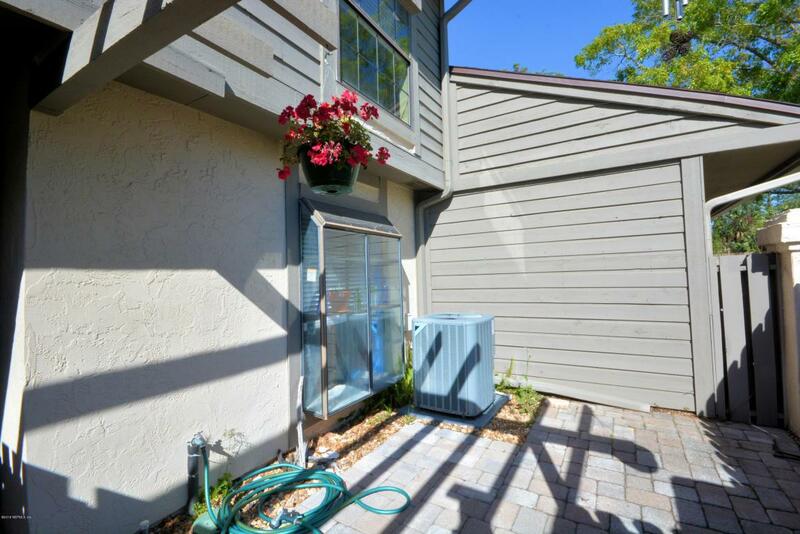 Enjoy the spectacular lake view from your screen in patio.Location!! Location!! 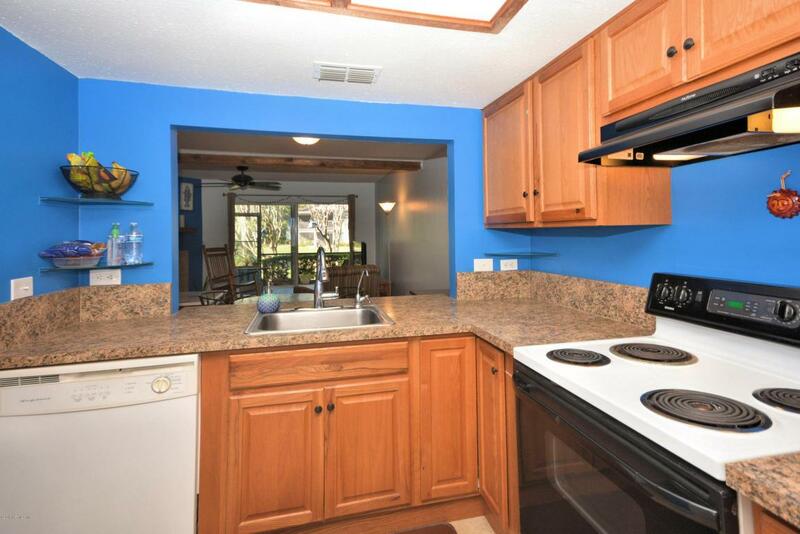 Beach living at an affordable price in Ponte Vedra Beach. 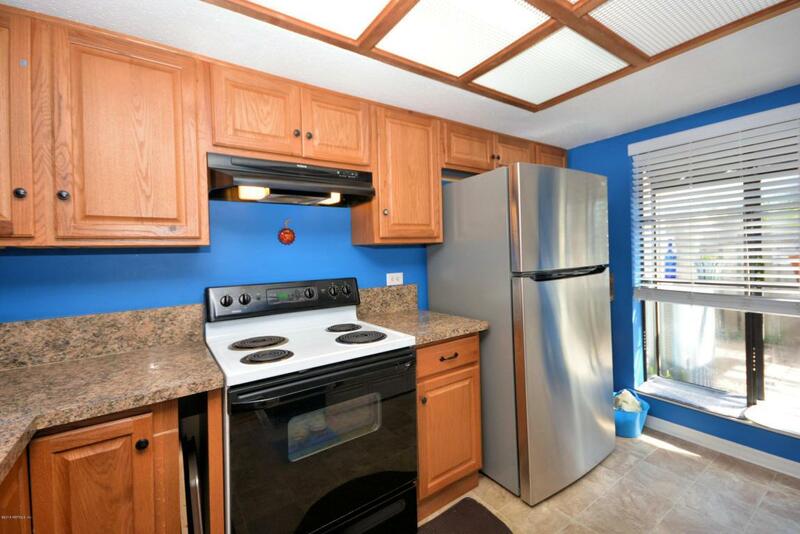 Top rated St. Johns County schools, bike ride to the beach, convenient to many restaurants, close to a wide variety of shopping options (Publix, Trader Joe's, Target).The condo's main living area has hardwood floors and a wood burning fireplace (currently closed up). There is a BRAND NEW HVAC with a 5 year transferable warranty. Hurry, this won't last long. SEE PRIVATE REMARKS.